Love a great deal? So do we! We've made a list of the Top 5 homes on the market with price adjustments in the past week (that we think you'll love!). Take a look! Take a look at our Top 5 List! 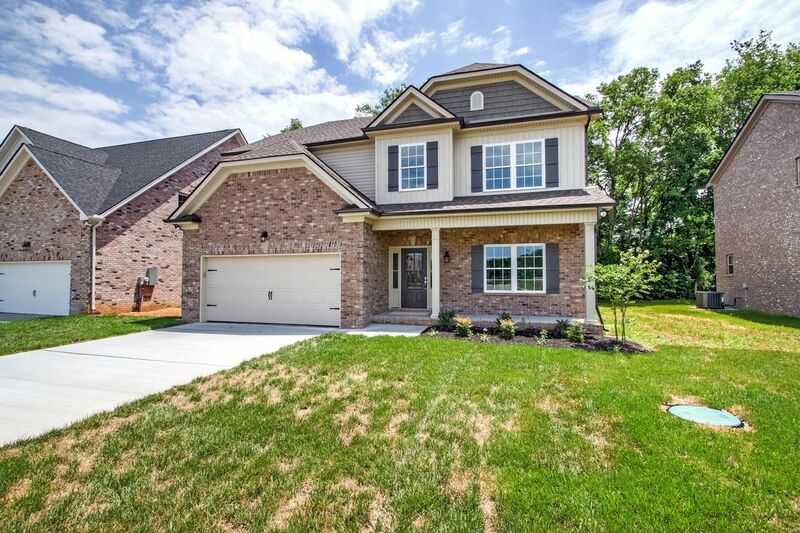 These five homes made our Top 5 List of homes with price adjustments in the past week in Murfreesboro. There are some great deals on this list! 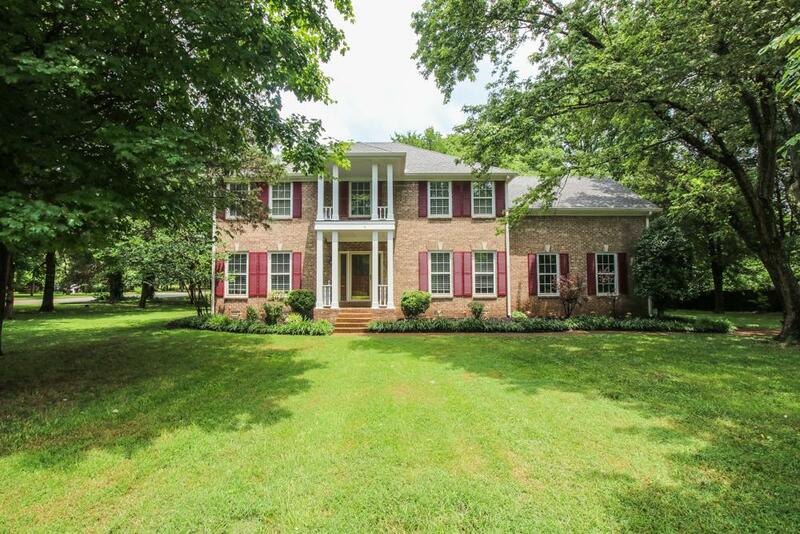 You'll definitely want to take a look - and all are under $450,000!